Pantha Du Prince has released "The Triad," his first record in six years, and it is an otherworldly voyage. 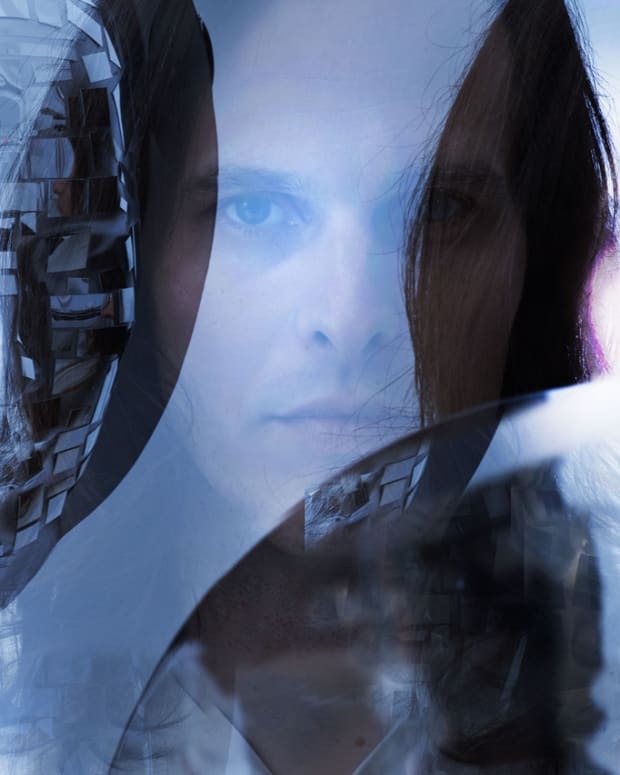 Pantha Du Prince has released "The Triad," his first record in six years on Rough Trade Records, and it is an otherworldly voyage. Prepare to be inspired, prepare to visualize, prepare to spend 10 tracks deeply immersed in a dreamy world all of Pantha&apos;s delicate design and vision. Pantha Du Prince, real name Hendrik Weber, has released yet another opus that is chock full of emotion and talented instrumentation. Far gone from his early isolated bedroom production days, Weber brings in Bendrik Kgeldsberg & Scott Mou to form a complete Pantha work that gloriously fuses his early minimalism and with more maturate, elaborate instrumentation and songwriting. You can&apos;t quite put your finger on what sonic elements or genres shine brightest on the album, and frankly thank god for that. It is a true work of art, and accordingly, you will truly feel something great when you dive right in. So, let&apos;s go on an intellectual stroll with the Pantha. 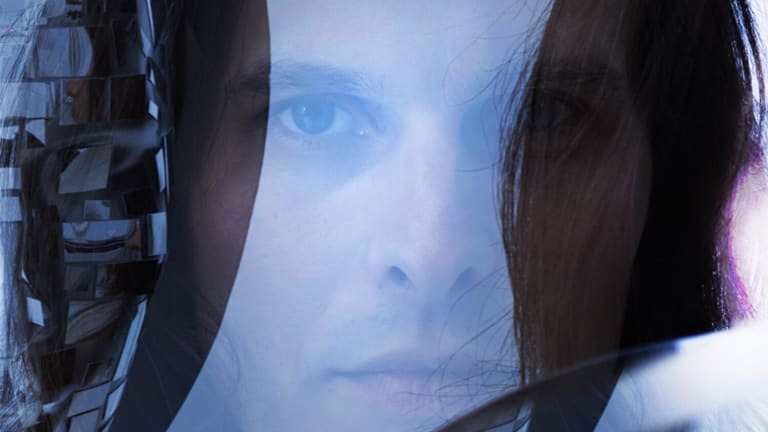 From the mind of the man himself, here is our interview with Pantha Du Prince talking dreams, "The Triad," and a few other wonderful things. 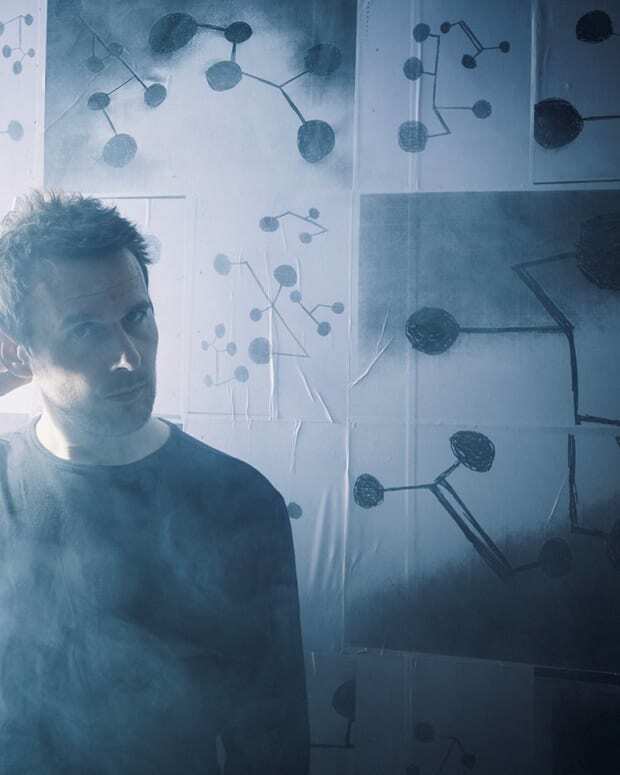 Pantha Du Prince, I hear you are a dreamer. What sort of dreams have you been having lately? Dreams of landscapes that turn into buildings, and these buildings are basically occupied by some people who are people who are made out of trash and earth. These people are living in these buildings that are made out of landscapes, and they are trying to build a ski slope, so we all can be put into cabins and travel from landscape building to landscape building. That&apos;s something that I dreamt of the other day. On May 20th of this year, your fifth album, “The Triad” arrived. This is your latest album after a 3 year hiatus. What can we as an audience hope to glean from this otherworldly album? Some transportative energy that will take you places you have not been before, and some things that you should explore and you can basically step into these rooms of these buildings of sounds, and feel at home, or feel euphorized, or you can even take these rooms to make your own concrete utopia happen. “The Triad”, according to you, is a fantasy character. What sort of fantasy is this Triad character in exactly? It&apos;s basically a new world, a new world order that takes into account that we have to think about self-sustaining existence within ourselves, within this world, with other people. This Triad character, where you might think it&apos;s a character, I would rather say it&apos;s like a structure that creates a certain field, that creates a certain zone. This field and this zone, you can make things happen that come from a place that normally is probably enclosed and not open, but the Triad somehow gives you access to something that normally is hidden away. It also transmits its place and has a transmitter for other people to connect to. That&apos;s how it works, I guess. In terms of “The Triad” enabling more human interaction, what specifically do you have in mind in terms of the ideal interactions it might enable? That&apos;s tough. There&apos;s people who develop these kinds of ideas around meeting up and interdisciplinary work, and having exchanges, and still remaining in your field, and still remain on a very focused way into your work, but be influenced by people that come from other fields and disciplines. I think that was something that I wanted to kind of provide with this music. People from all scenes can meet, people from all backgrounds can meet at one point, and connect in a way, and still have this transportative energy where you are not wrapped up in a certain musical tradition, or in a certain space of defining habits and social interaction, and ... Love! It’s all about the love! How is “The Triad” different from your other albums? The Triad is probably warmer. The Triad is probably also very much into analog gear, rather than into digital microsampling. It works with a warmer atmosphere in general, soundwise, but I think also from the music, it also has certain positivity. It&apos;s a record that is probably very much alive in a way that Black Noise is also very alive and organic, and elements of that as well. It&apos;s hard to tell sometimes, but I think the basic thing is that I worked with analog gear, and this cherishing of the not reproducible moment that you have in life as well, the moments you have in life you cannot reconstruct them like you can in the digital world. Sometimes I miss that in the music that I&apos;m hearing, that you actually feel this cherishing that this thing&apos;s happening that can only happen once, that every moment has this uniqueness to it. I somehow wanted this also to kind of take into the production process. It was a lot about consuming time and listening to jams where you have to find the cherished moment. Whereas in the digital world, you can construct the cherished moment very easily. This is probably the main difference, also, that it has this roughness to it, or a certain rural, warm, earthy thing, but at the same time it&apos;s also very sky-oriented and probably even cosmic, some people say. 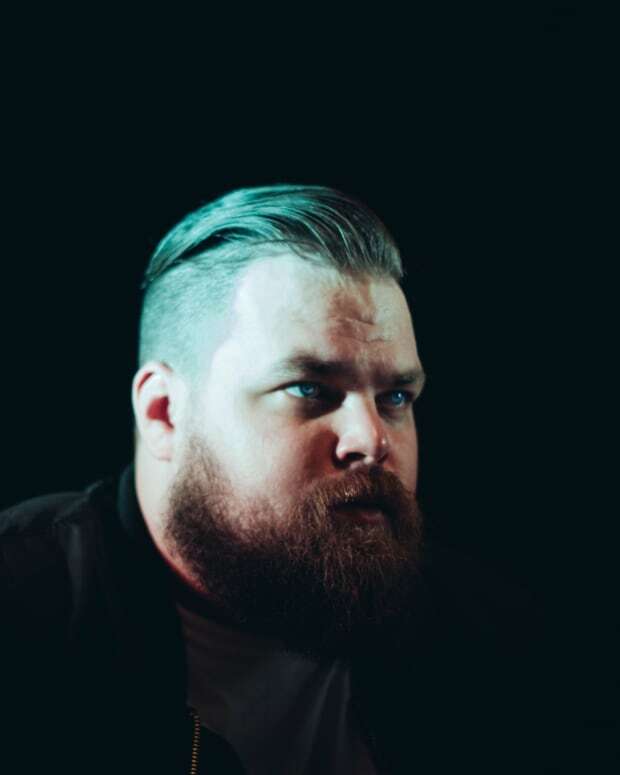 Talking with Clark about his sonically-impressive new album "Death Peak"
We talk about Com Truise bringing home his 'sci-fi' narrative on new album "Iteration"